Palm Beach Behavioral Health and Wellness, LLC is an evidence-based psychology practice located in Jupiter, FL specializing in individual, group and family therapy, adolescent therapy, psychological evaluations, autism diagnosis, developmental evaluation and psycho-educational assessments. 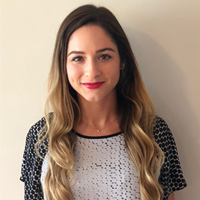 Dr. Everson and Dr. Rials, both Florida Licensed Psychologists, and their staff aim to meet the needs of children, adolescents, adults and families in the southeast Florida community. As experts in the field, we believe in a compassionate atmosphere that encourages a transformation of thoughts, behaviors, and emotions toward a fuller, more satisfying life. Our specialty clinics are designed to provide you with the support you need in a nurturing, responsive, and collaborative manner. Through the integration of different methodologies of adolescent therapy, we will work with you to discover the underlying roots of your own or your child’s struggles. Our services will help you uncover your true potential to lead a life that is worth celebrating. We can work together to better understand and resolve challenges in your life. By applying complementary approaches and techniques, we will unearth long-standing behavior patterns or negative perceptions that may be holding you or your family member back from experiencing a more fulfilling and meaningful life. If you’re looking for extra support and guidance through a challenging situation or you’re just ready to move in a new direction in your life, we look forward to working with you to achieve your goals with the help of personalized behavioral therapy. 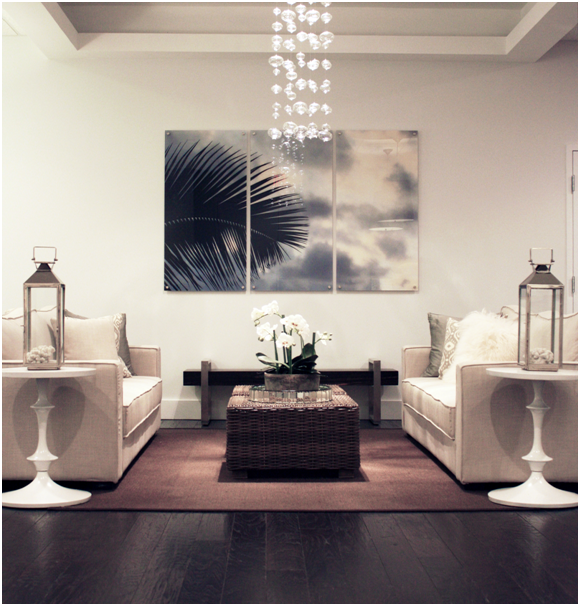 Today you are one step closer to feeling empowered and on a positive path to health and wellness! 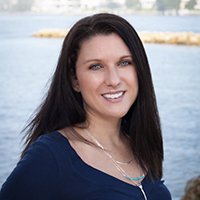 Dr. Brandi Rials is a Florida Licensed Psychologist with Palm Beach Behavioral Health and Wellness. 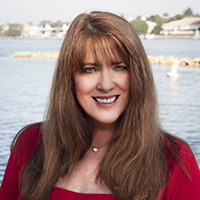 Dr. Kelly Everson is a Florida Licensed Psychologist at Palm Beach Behavioral Health and Wellness. 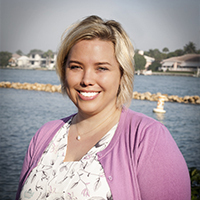 Dr. Stephanie Larsen is a Florida Licensed Psychologist at Palm Beach Behavioral Health and Wellness. 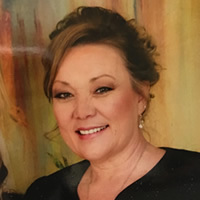 Dr. Twila Taylor is a Florida Licensed Psychologist with over 20 years of experience working with adolescents and families. Mrs. Pamela Sejnoha serves as the PBBHW practice manager. 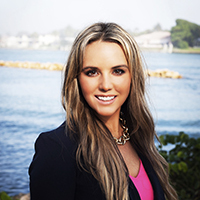 Dr. Jaimie St. Ama is a licensed psychologist at Palm Beach Behavioral Health and Wellness. 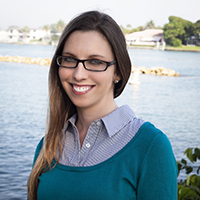 Dr. Allie Derer is a postdoctoral resident at Palm Beach Behavioral Health and Wellness. 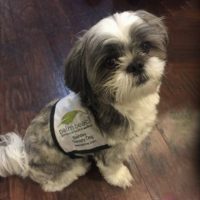 Bentley, one of our PBBHW pups, has completed his Pet Partners national registration and training and is officially a pet therapy provider! 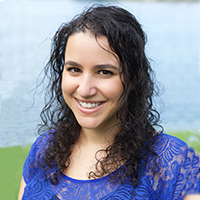 Dr. Nicole Yehudai is a licensed psychologist at Palm Beach Behavioral Health and Wellness.